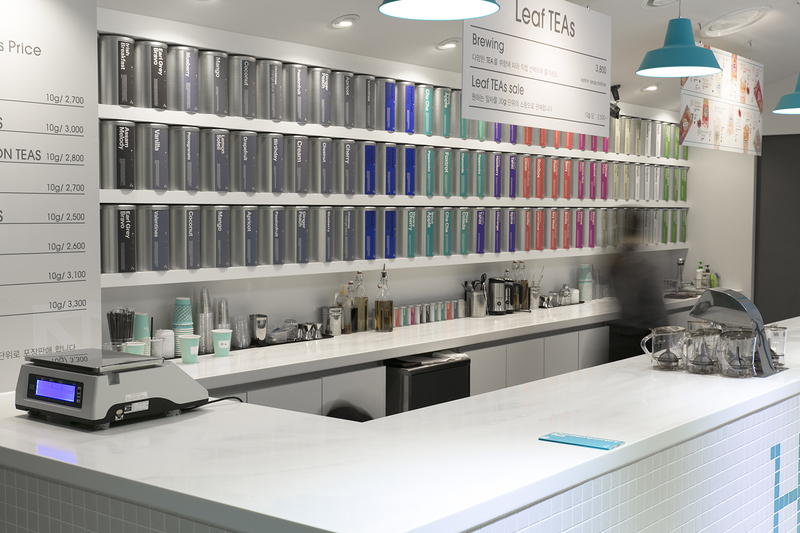 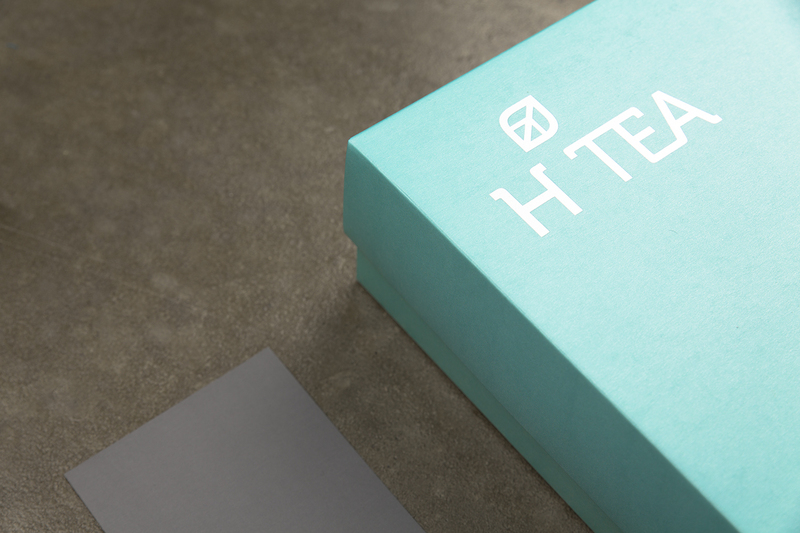 Taking the first step in August, 2014, H Tea is a brand new contemporary tea shop. 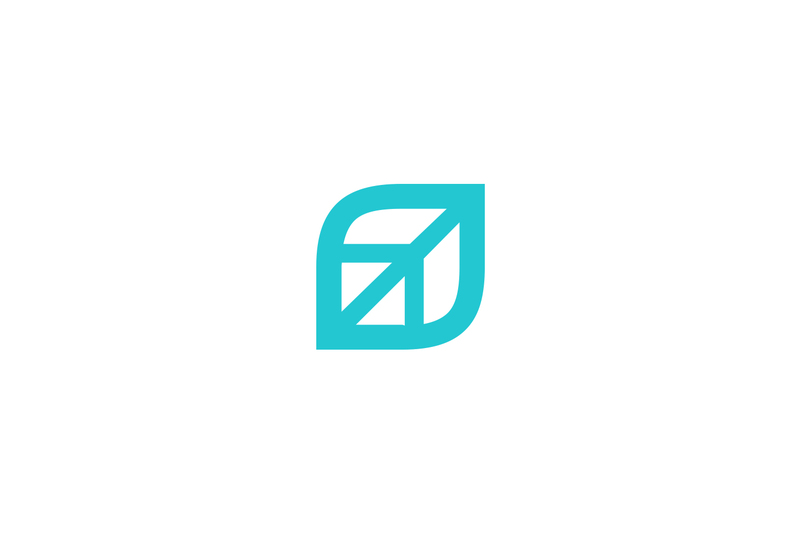 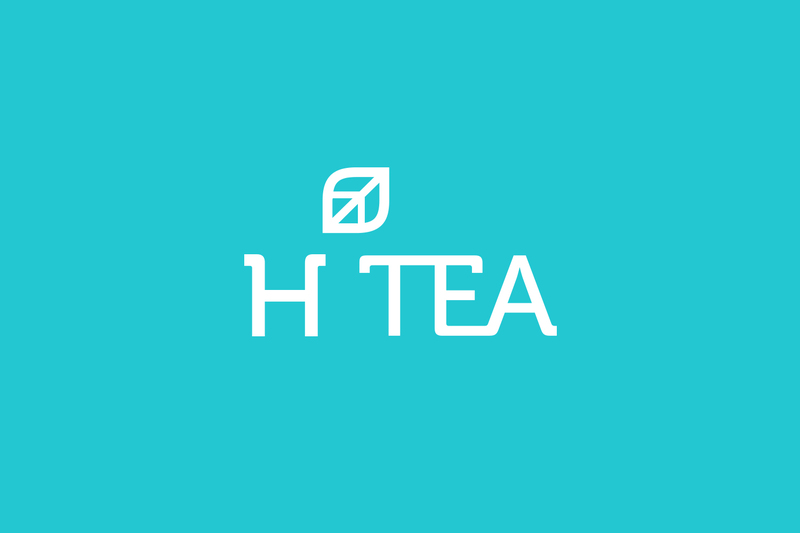 In order to deliver its message in a resolute manner, its first initial H and the tea leaf were chosen, then carefully melts into the identity system. 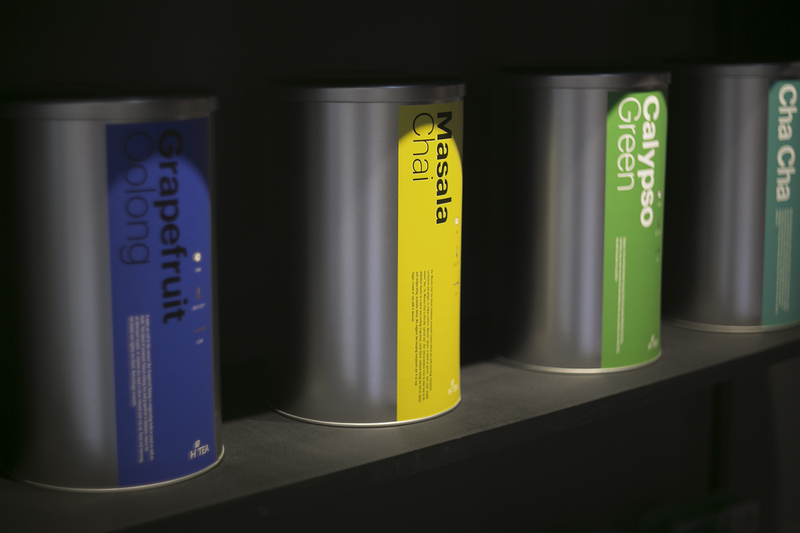 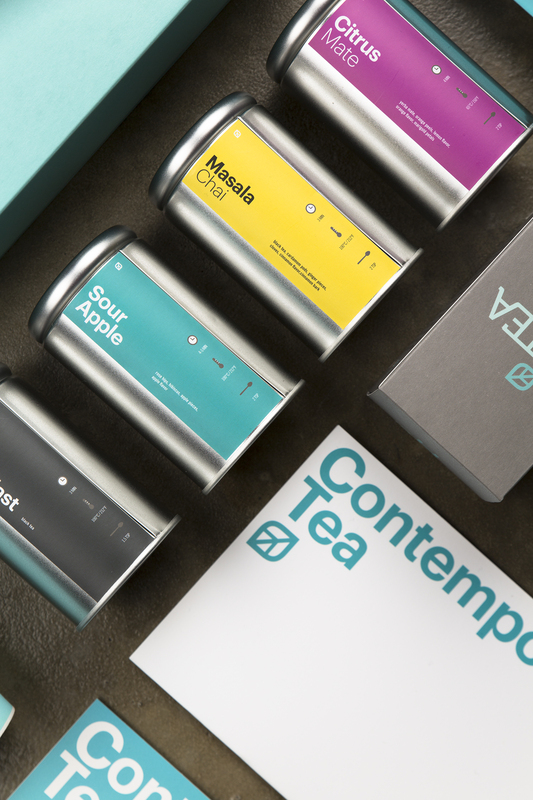 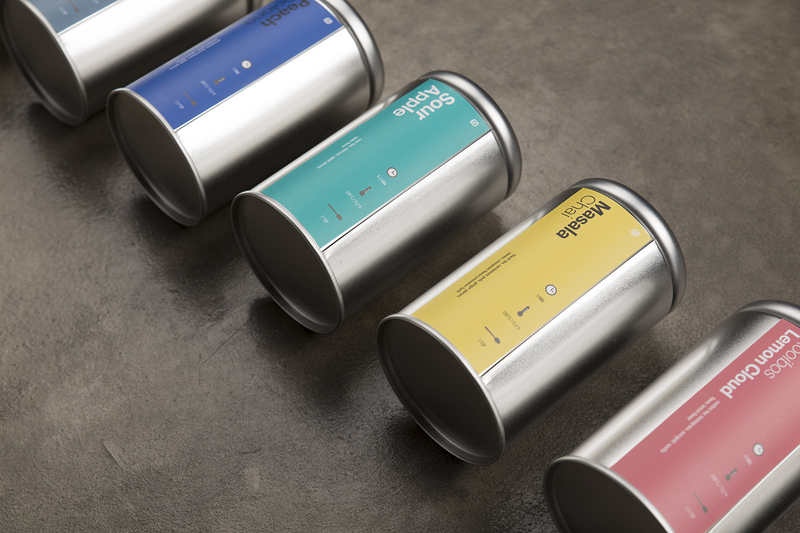 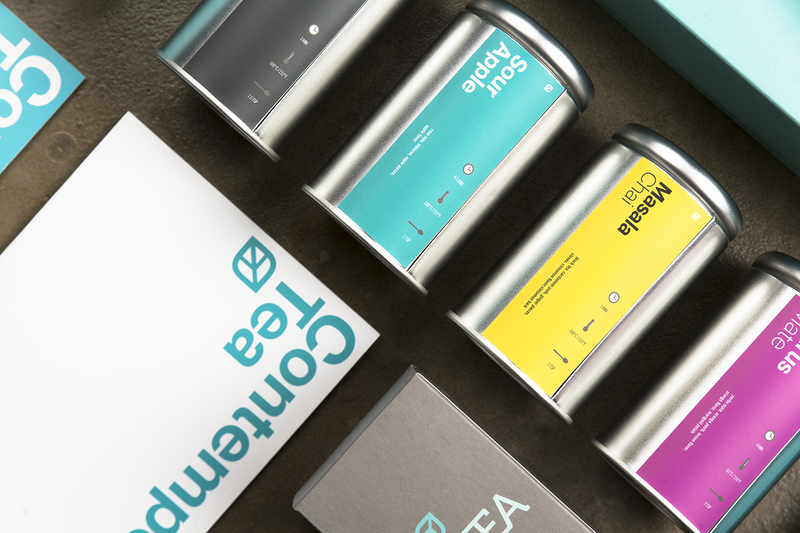 The colour palette is a key factor as it is categorising the genuine tea collection by colour coding that will ensure easy reference for potential users. 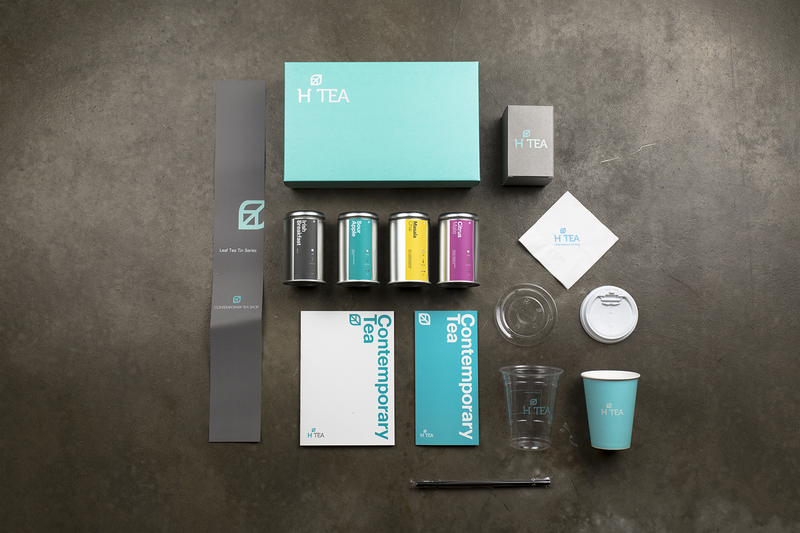 Turquoise is the primary and ten distinctive colours consist of the secondary colour palette. 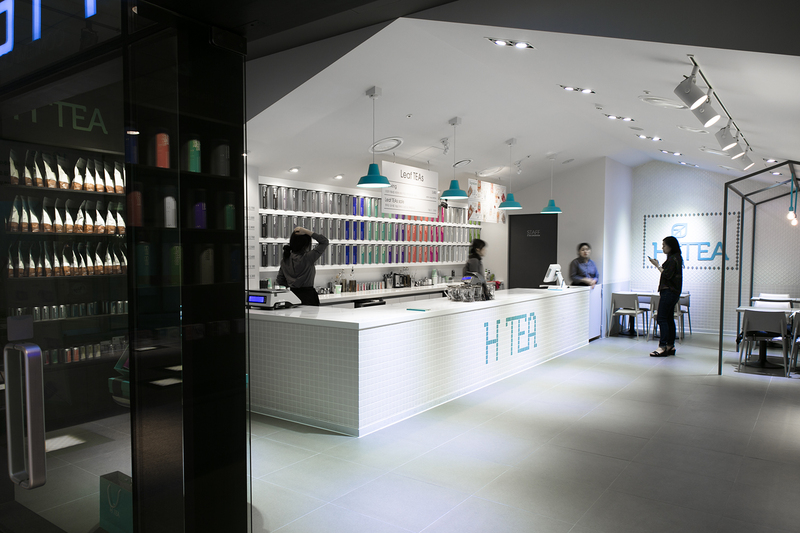 Starting with Sangam DMC Flagship store next to the new MBC headquarters, it continues to increase the number of chain stores rapidly. 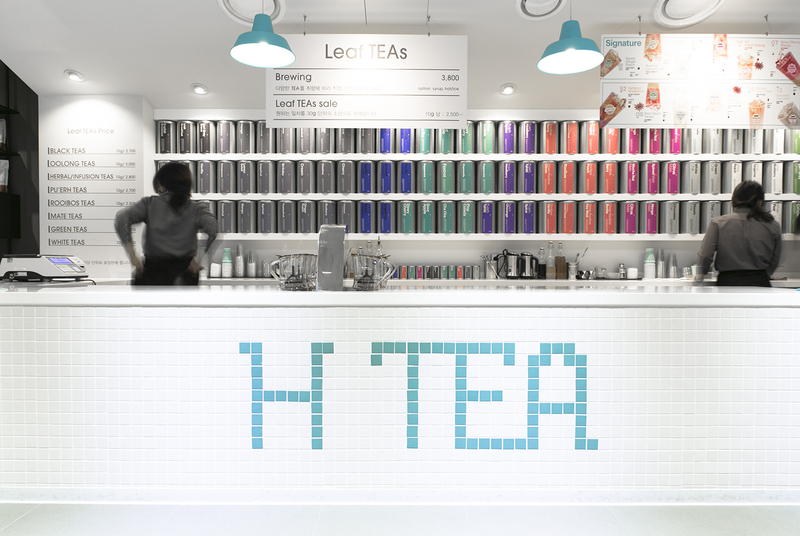 2014년 8월 힘차게 첫발을 내딘 H Tea 는 차와 차 음료를 다루는 컨템포러리 티 스토어이다. 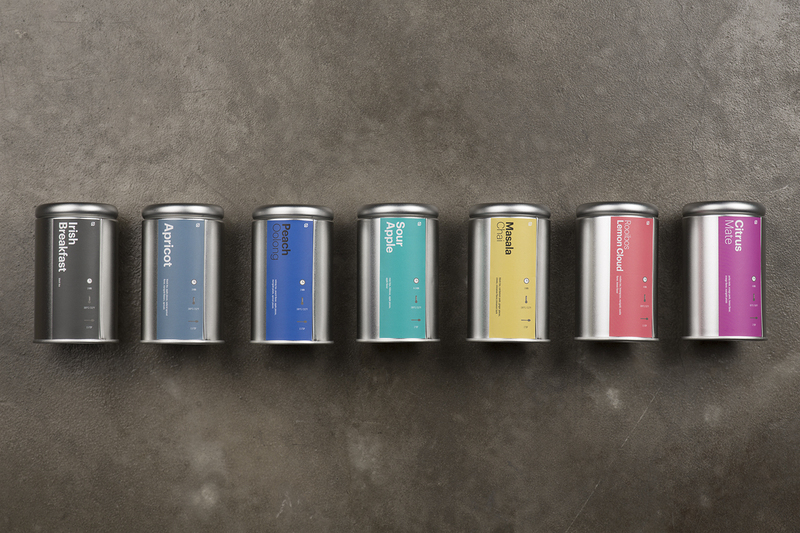 프랜차이즈 티 스토어의 이미지를 정확히 전달하기 위해, 누구나 읽고 보고 기억하기 쉬우며 직관적인 방법으로 아이덴티티를 구성하기 위해 H Tea 의 첫번째 이니셜인 H와 차 잎을 형상하는 모티브가 아이덴티티 시스템 전체에 사용되었다. 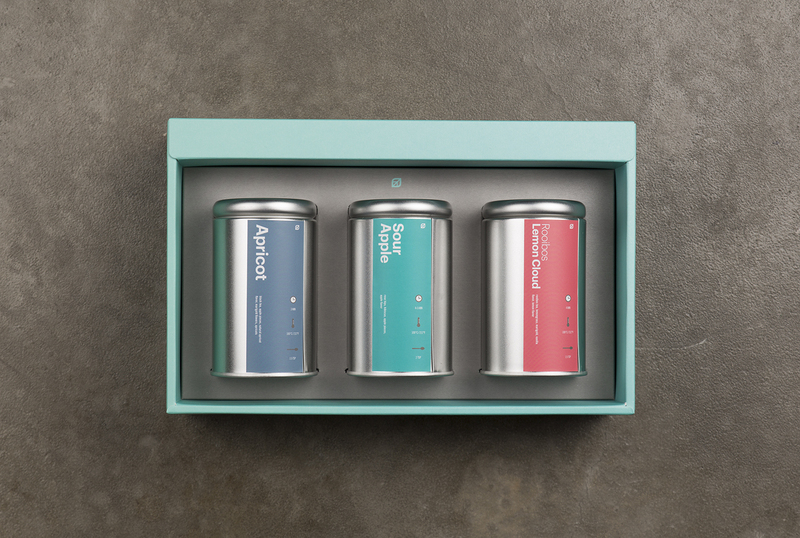 컬러시스템은 H Tea 고유의 티 컬렉션을 구분하는 중요한 요소이므로 한눈에 알 수 있는 컬러코딩을 이용하여 고객과 사용자가 보다 쉽게 컬렉션을 즐길 수 있도록 하였다. 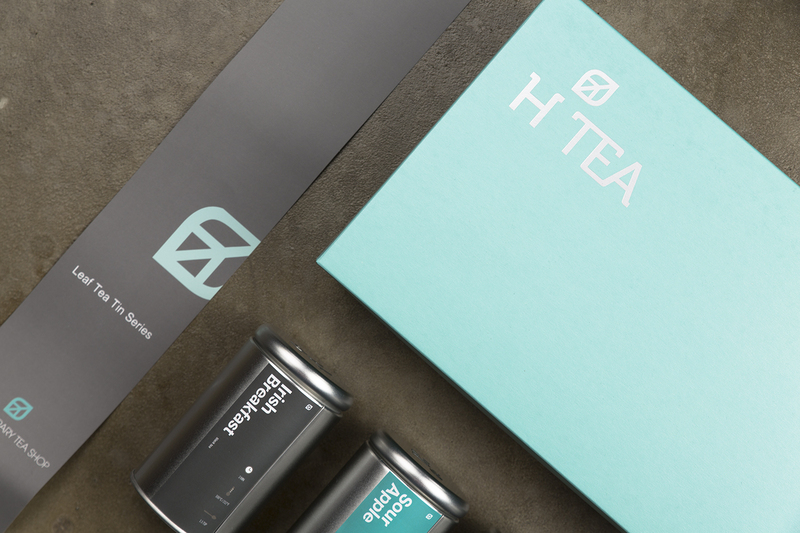 새롭게 이전한 MBC 본사 단지 내 상암 DMC 플래그쉽 스토어를 시작으로 H Tea 는 활발한 활동으로 빠르게 다른 스토어의 런칭을 앞두고 있다.